Congrats! That’s great to hear. Thanks Steve. Would you like to recommend any good brand/product? I was away for some time and on return found whole buffalo lawn invaded by this strange looking grass. after some research found it is called Quack grass. I don't have insulation between the floor, but it would be good to have. We ended up getting security system installed by Henley. a good installer will be as good as any good builder and will back their warranty in case of any damage. 1. Integration with network controllers both upstairs and downstairs. 2. Brivis was offering longer warranty. Your house looks just amazing, love it. We have brivis evaporative system installed. All ducts are upstairs. one larger duct is right above staircase to push cold air downstairs. They were used to be for free when we built, only couple of years ago. 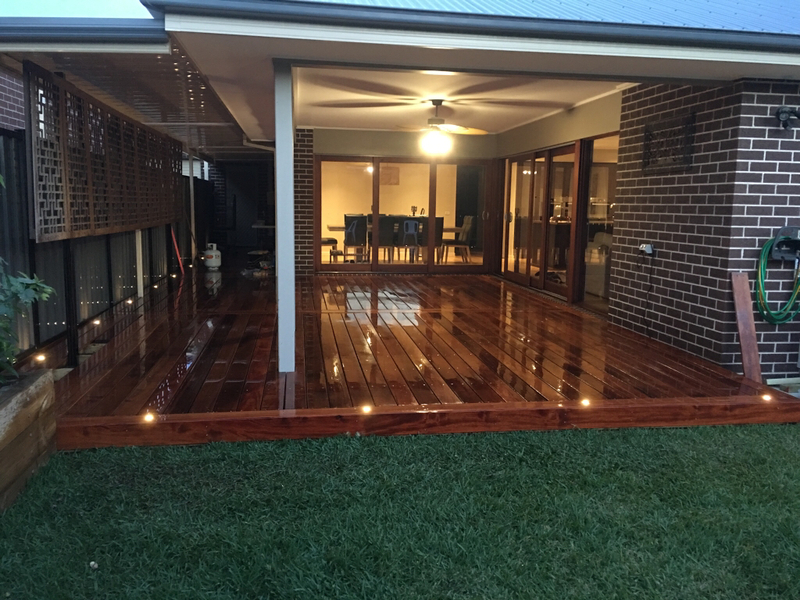 Thanks folks, it's merbau 140mm wide planks. Nope, they don't let you do this. It's all about building envelop requirements from your local council and developers guidelines. We have both A&L and Stegbar windows and they all have caulking around them. HomeAssurance team is one of the best experience if you are building with Henley. They can't be aligned if different in sizes, otherwise please specify in your tender and contract documents. We got 4 ducts in bed rooms, 5th in TV room and 6th goes almost right above staircase. We have evaporative cooling upstairs only. There is no way to install evaporative cooling downstairs post handover. Only porter Davis provides couple of ducts downstairs if you build with them. Fantastic, looks like Carlisle wants to finish your home in next month or so, lol.